Today, the biography of a Sports Anchor currently works as sports anchor at Hearst Television- KSBW-TV. Well, she is Drea Blackwell. She started her career joining Mazda Raceway Laguna Seca. 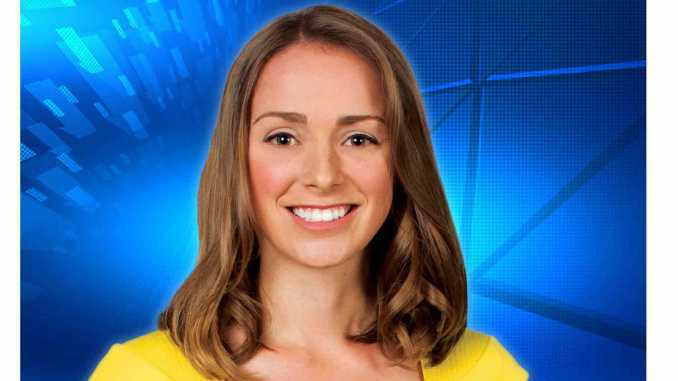 Afterward, she has worked for several stations SJSU-Update News, ABC Television-KGO-TV, Total (Read more)….